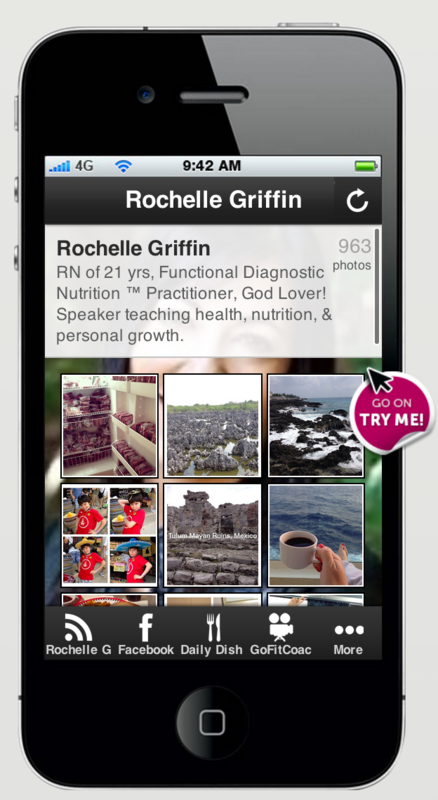 Check out the results of some REAL people on my Success Team! Beachbody saved my life!! I struggled with my weight all throughout my childhood. I started dieting when I was about 13 and never stopped – it allowed me to control the way my body looked. 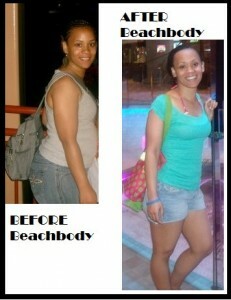 It was not until finding Beachbody that I realized how to truly become healthy. Now, I eat a very well balanced diet, exercise almost daily, and am in the BEST shape I have ever been in. The best part, I am truly happy now too! ~Alexis A. “This is me after my first round of P90x (completed in Feb 2011). I lost 17lbs (weight: 163lbs) and went from a 36″ waist to a 32″. Since then, I’ve done Insanity plus 2 rounds of p90x/Insanity hybrid. Now I’m on day 70 of another round P90x. 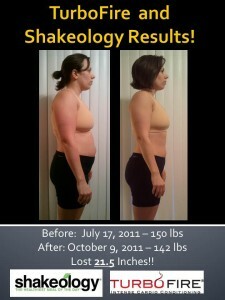 I’ve been working on my nutrition daily plus I’ve been drinking Shakeology since Jan 2011. I’ve maintained my current weight while increasing my calorie count (2800-3000)…” – Kevin K.
“Insanity, Insanity Asylum, P90X, P90X2, Turbo Fire”– Tasha D.
Now Are YOU ready to make a change? 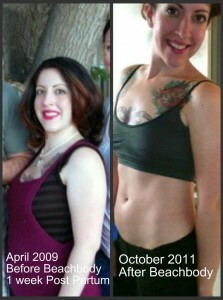 “At my heaviest I was 145lbs. Today I’m at 105 lbs. 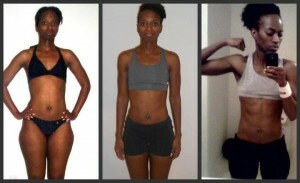 I lost my last 20 lbs using Power 90 and Insanity and drinking Shakeology everyday. The proper nutrition from Shakeology and the exercise programs have allowed me to get off anti- anxiety medication, lose weight; it’s improved my skin, hair, nails, and I now have actual Ab muscles!” ~Jennifer D.
“TurboFire, Shakeology and support helped me succeed and keep going in my journey to a better body, life and overall health!! This is what has worked for me!” ~Katie P.
These people are just like YOU!